At the risk of this sounding like a yearly review, I have to say that this year so far has been different. I feel like I haven’t been as active as before, and there is good reason for that. My body has been telling me to slow down for a while now, and I have been doing a terrible job of listening to it. The journey in taking control of my health began when I decided to start running and since then, I can confidently say that my body is in way better shape because of it, but, something still didn’t feel quite right. 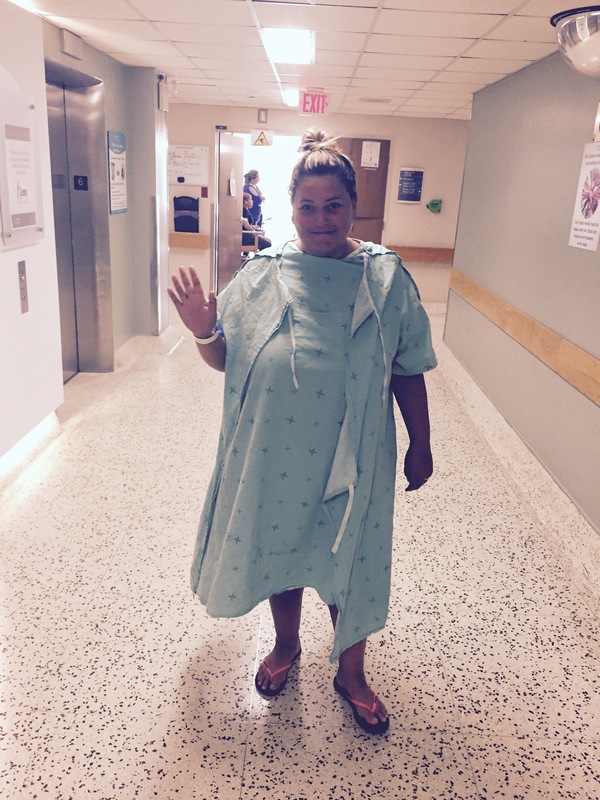 Last fall, I reached my limit with feeling uncomfortable, not only with my body but also my with my doctor’s lack of diagnosis, so I started a new quest to discover what exactly was going on with me physically. I started by switching family doctors, and I’m so glad I did because she sent me for a variety of tests, and in January of this year, I finally got some answers. By March, I had seen a specialist and had a solution; surgery. When I found out I would be having surgery, I felt a sense of relief but it also intensified the anger I had been feeling towards my body during training for my summer goals. To be completely honest, it took a toll on my mental health and infuriated me because it most definitely meant I would have to slow the eff down. I constantly felt like damaged goods. So what does a girl who doesn’t like to be told what to do end up doing? Try to push herself harder, and as much as it pains me to admit it, I probably shouldn’t have, but YOLO. I completed what I thought was impossible when I rode 220km in June, and surprised even myself with shaving 30 minutes off my 2nd sprint triathlon in August. Two accomplishments I most definitely do not regret. 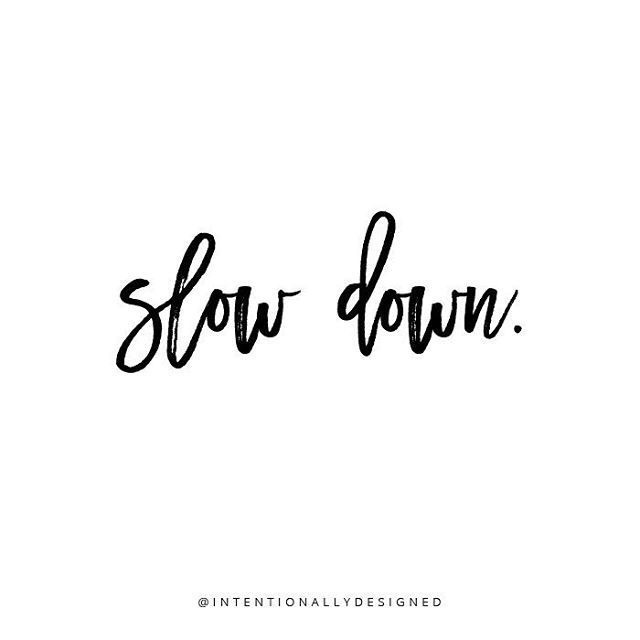 That being said, I had surgery this past Thursday and the wisdom I have decided to impart on myself is that sometimes you need to slow down to speed up. Sometimes you need to trust the process and the path the universe presents you with even if you’re unsure if it’s the right one for you. I have always believed that we are given the opportunities we need and not the ones we want. Because of that, I am choosing to accept this chapter of my life as a chance to become a stronger, better, more resilient athlete/human being. That this is actually a sign to rest up because something greater is waiting to greet me down the road. The best part, I am already a hell of a lot stronger than I thought I was, but hey, what else is new?! 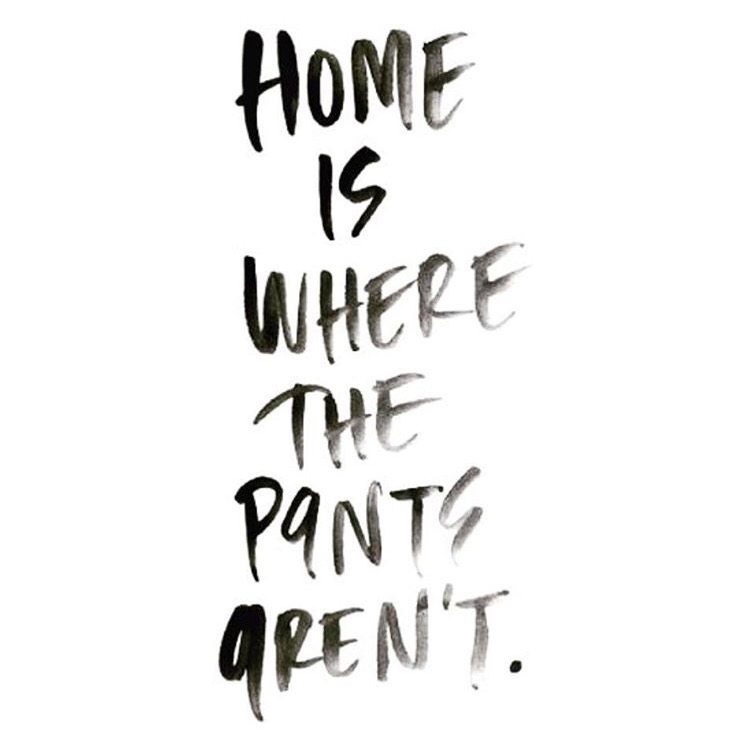 Also, operation no pants party has officially commenced.